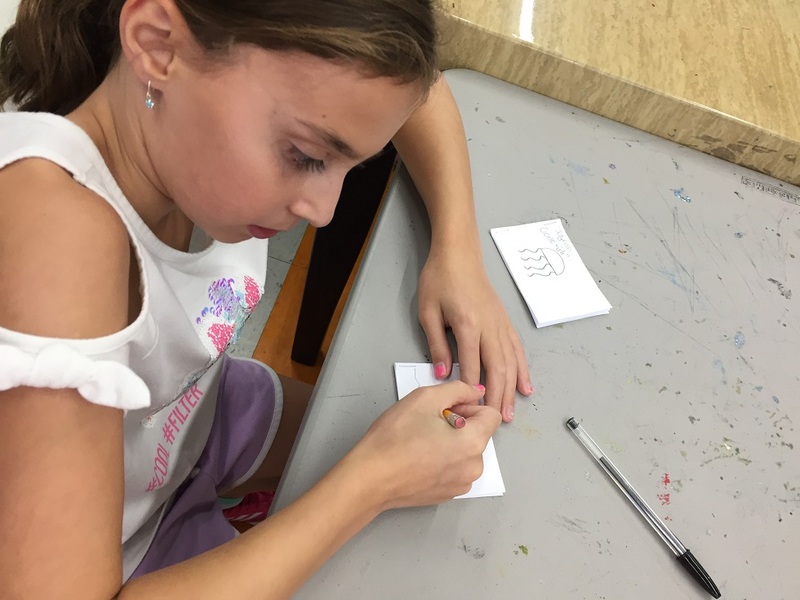 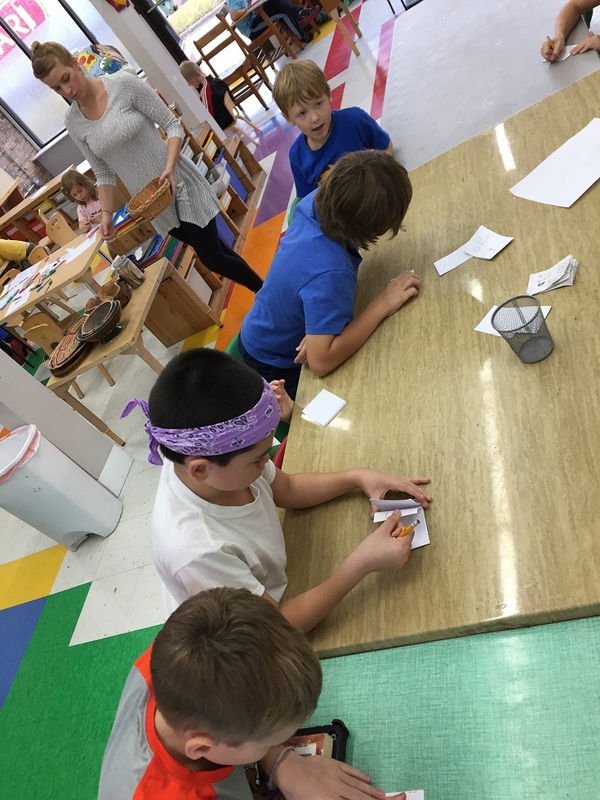 While film is one type of moving image, we checked out the low tech version in the After School Workshop, making flip books and thaumatropes! 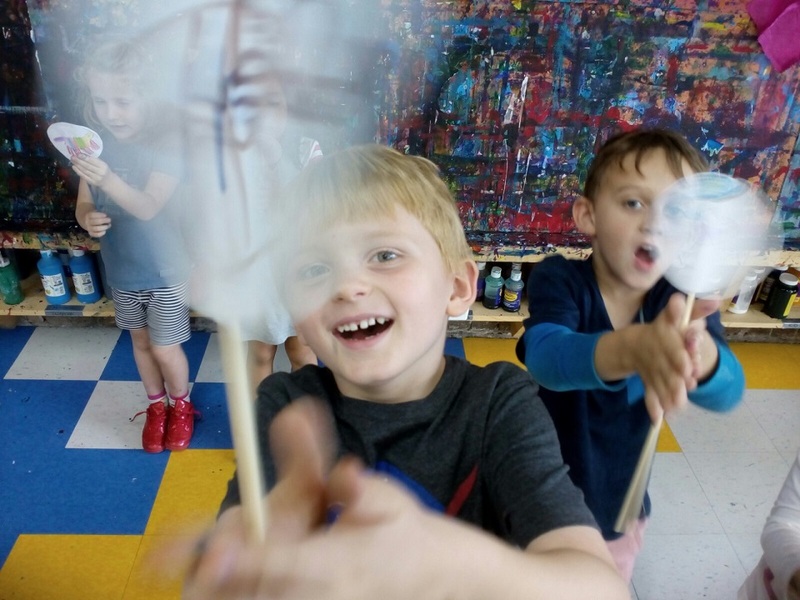 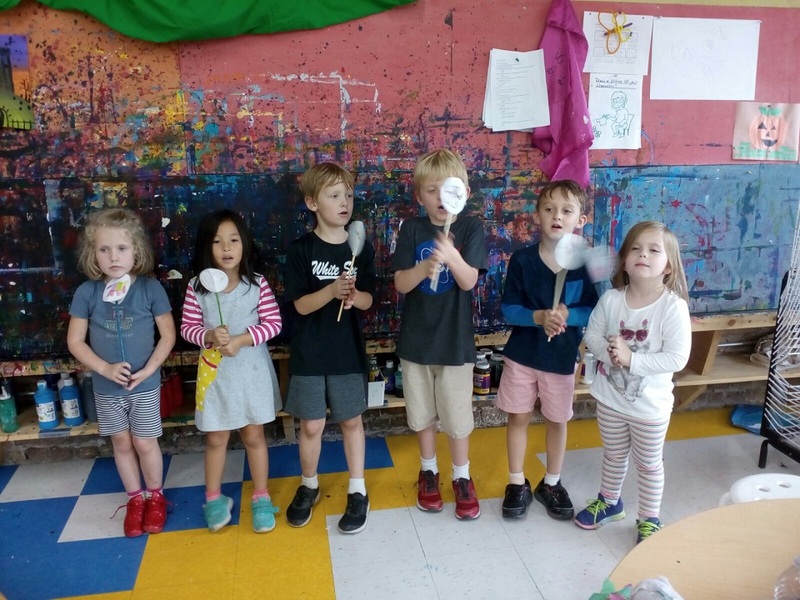 Animation can be as simple as two images or as complex as thousands of images, and this week the kids tried out a few ways to make their pictures look like they’re moving. 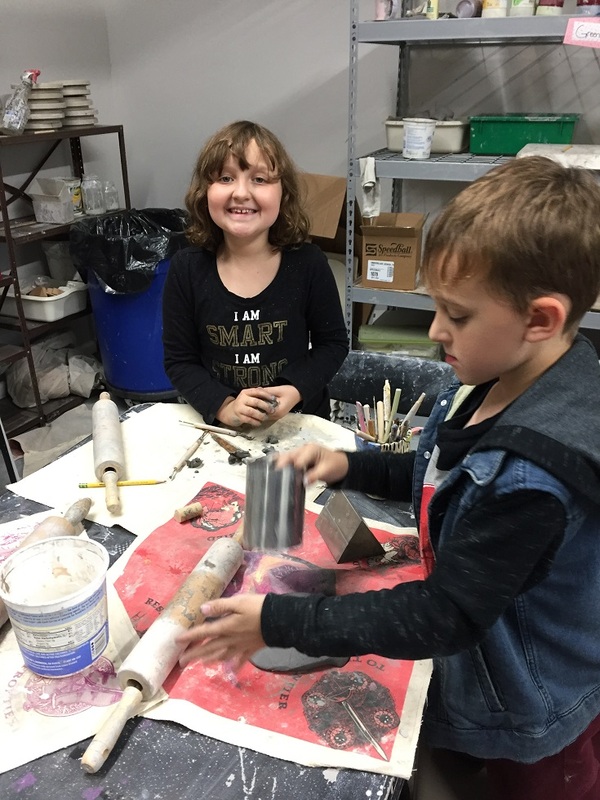 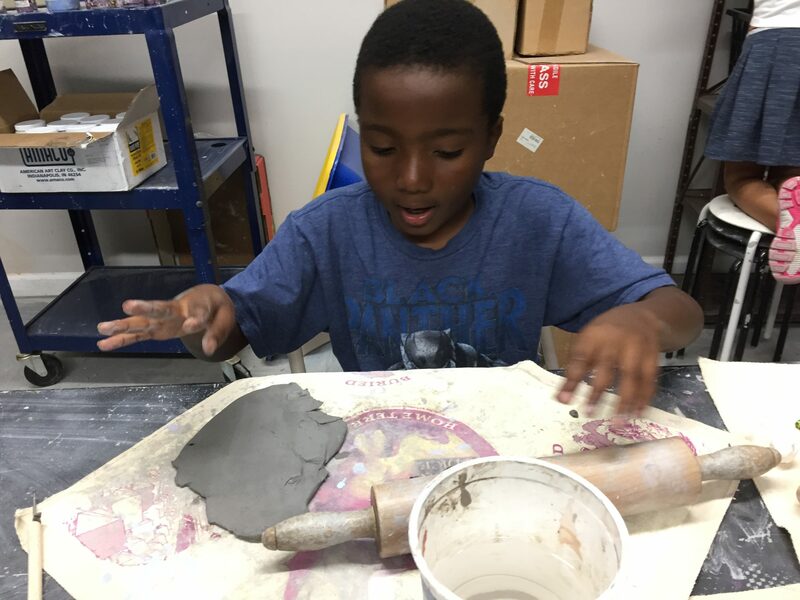 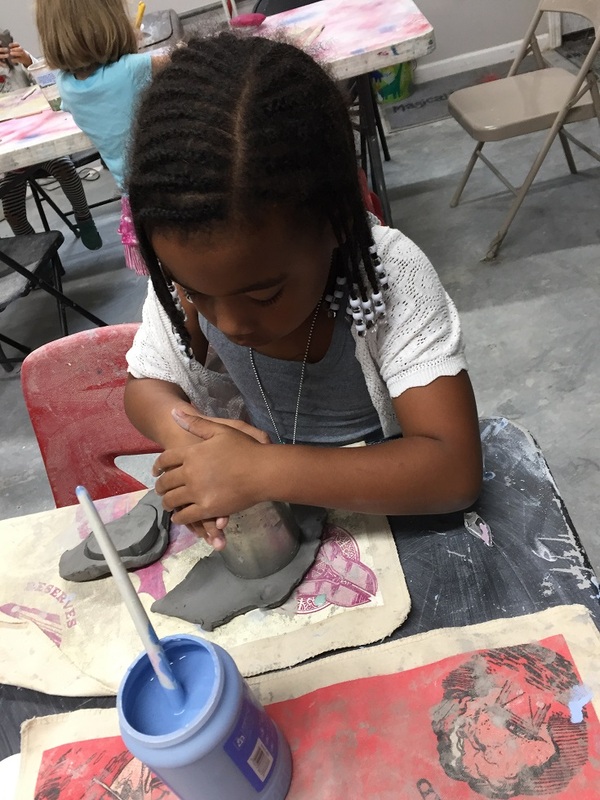 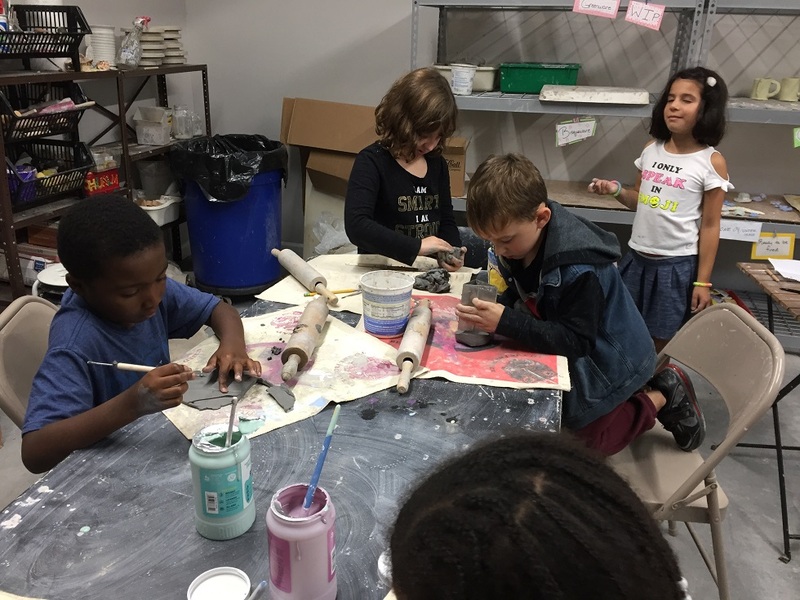 Meanwhile, production for the movie is moving forward, as some of the group works on props in the ceramic studio, and others work out the order of scenes to shoot!